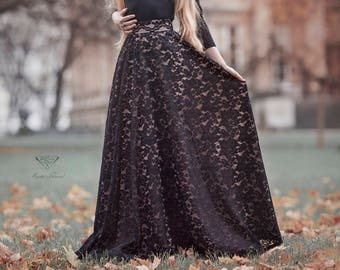 Black lace high waist closs maxi skirt. 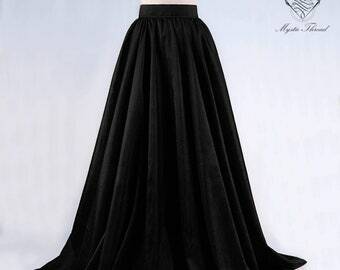 This skirt is made with high quality black lace. The belt part has 5 cm wide. There is zip on the back. Amazing quality! 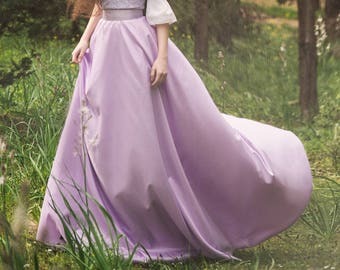 The lace is very beautiful! Marianthi was such a pleasure to talk with, thank you for your precious help! !